This is the last of the Giddy Polishes I have to show you. It’s very different from the other three polishes in the Magic Collection. It’s described as “a deep purple with beautiful blue, purple and red shimmer” which is a pretty accurate description. It’s a lovely polish which applies well, the photo shows two coats of Voodoo on its own (no undies needed here). It’s also a nightmare to photograph! In some lights it looks absolutely amazing with the different colour micro glitters really sparkling and the purple base looking really rich. In the wrong light it just doesn’t look quite so amazing and seems a bit flat. I liked this polish a lot and can see myself using it again in the future. I don’t think it’s quite as original and unusual as the other polishes in the collection but not everything has to be new to be good and this is a great, shimmery, sparkly polish. In case you missed any of my previous posts here’s a quick pic showing the 4 polishes in the Magic Collection by Giddy Polish which I bought from her shop on Etsy. The first colour he picked was a blue polish that his mum bought me a few months ago (how sweet! 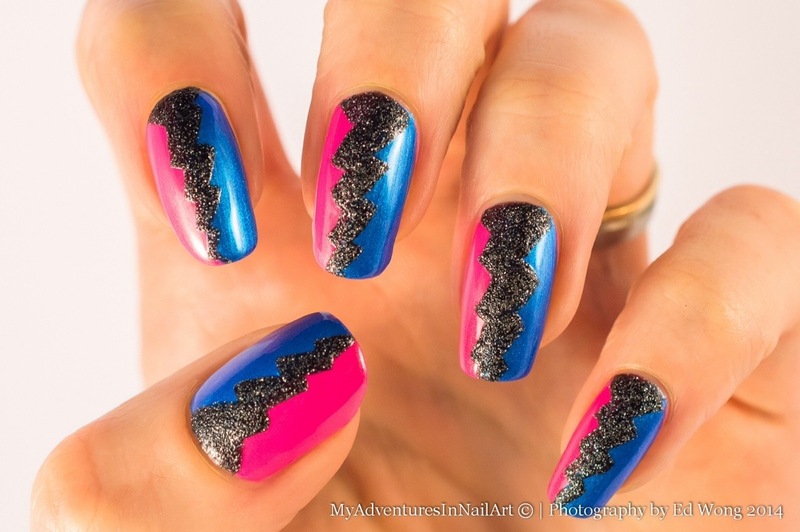 )the second was a pink which he thought would go well with the blue like cool clashing 80s colours, and then he picked a black textured polish which I was a bit stumped by at first. 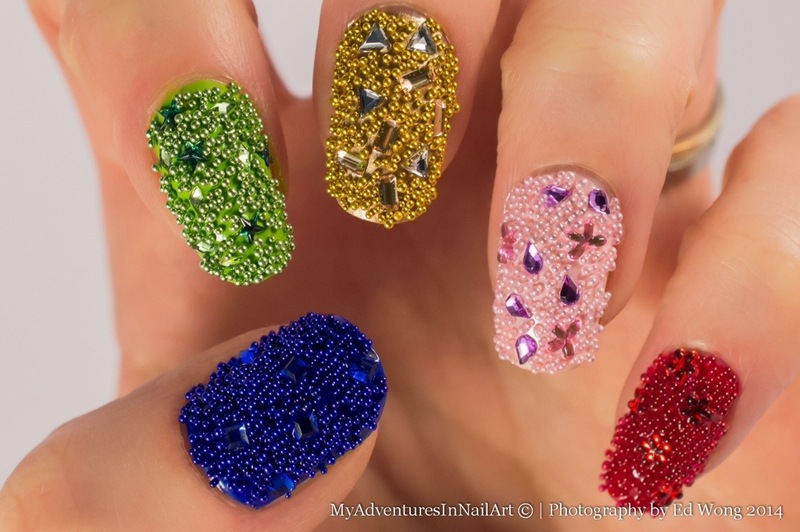 I did think he chose a really nice combination of polishes and gave me the chance to do something really fun. I decided to run with his 80s inspiration and went for a dramatic black textured lightening bolt dividing my nail into a blue side and a pink side. I thought it looked fun and Ed gave it the thumbs up too. The prompt for today was yellow/peach but I didn’t have any peach polishes that were over a year old so I went with yellow instead. This mani was an idea that seemed much cooler in my head. 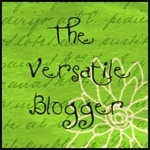 I imagined bright yellow teardrops on a black background in a kind of psychedelic swirly style. In reality they look like random globs of yellow paint. It probably didn’t help that both the yellow polishes I used are feeling their age and starting to go a bit gloopy making it difficult to get perfect tear shapes rather than globs. Anyway – I don’t mean to sound negative about this mani – it was in no way a disaster just not as fun or with as much impact as I’d hoped for. 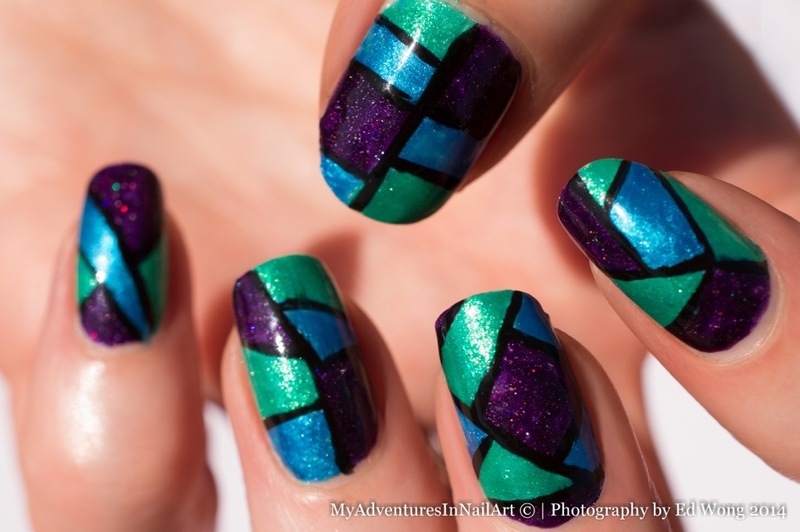 This is the last of March’s green purple and blue posts for Tri Polish Tuesday. I’ve loved this colour combination and really enjoyed the manis I’ve done this month. 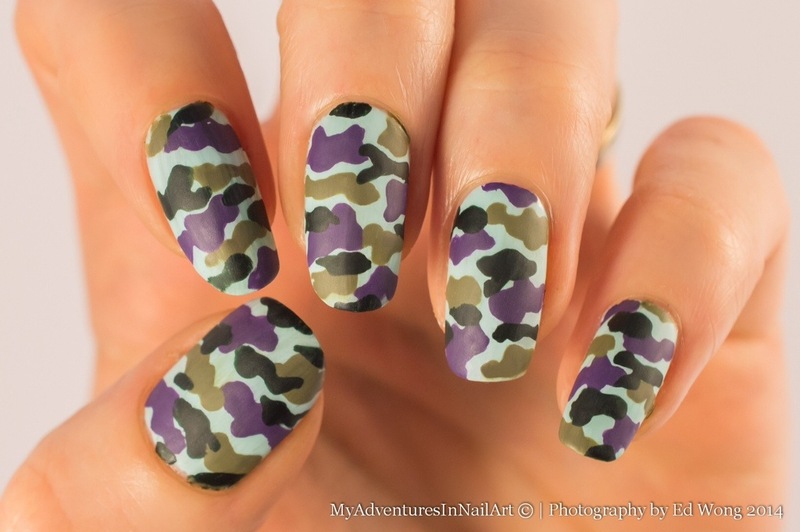 I did a camo print mani a while ago and really loved the look and how easy it was to create. Last time I used traditional camouflage colours but I thought some muted shades of blue, purple and green would work really well with this design. I really liked the result although I got a bit of streaking when I applied the matte top coat (I always find it tricky to get it on in one swipe as my nails are quite wide) I think the matte finish was a good choice and I’ll definitely be trying camo nails out in other colours too. 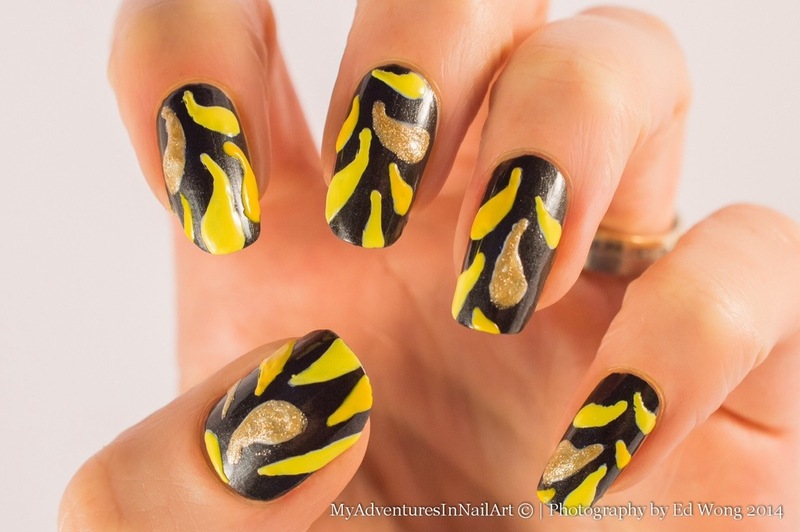 For March’s twin post our theme was animal print and I was paired up with the lovely Christina from the Bubbly Brunette and assigned snakeskin nails. 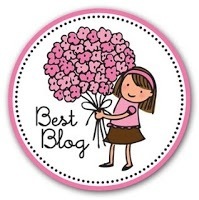 Christina’s blog is filled with a lot of swatches of a great range of polishes and some fantastic nail art – check her out! 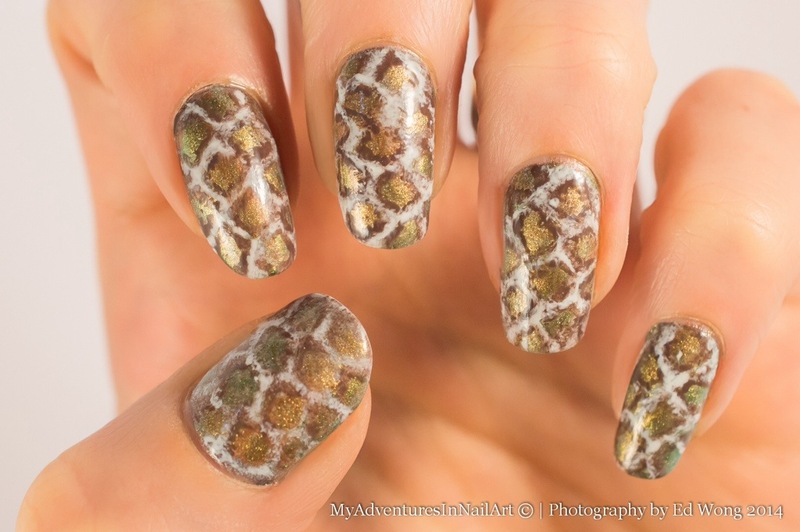 I came across this video tutorial which shows four ways to get a snakeskin effect on your nails. We decided to go with natural colours with a metallic scaly feel and as we both owned Just Spotted the Lizard by OPI decided to incorporate that polish which seemed very appropriate. I was really keen to try the mesh/netting technique and went out and bought a variety of meshes to try out. It looked so easy in the video but I had a bit more difficulty with it than I anticipated. Some meshes were too absorbent and the polish soaked into them. I tried lightly sponging the polish on but that tended to result in an extremely subtle and often patchy look which wasn’t what I was going for. When I used a brush the look was better but a lot of polish either soaked through the mesh or got underneath the mesh when I wasn’t careful enough with the bristles. So it ended up a freehand design based on a pattern of sponging through mesh. I liked the result but didn’t feel it was instantly recognisable as snakeskin which is a shame. This is the third polish from Giddy Polish’s Magic collection I have for you and it was the one I was initially most excited by. I love the combination of the purple jelly base and red glitter pieces and was looking forward to trying it out. I layered it over Faux Pas by Illamasqua and as with the other Giddy Polishes I’ve tried it was smooth and easy to apply. I found that like the others a lot of the glitter had sunk to the bottom of the bottle but I was still pleased with the amount of glitter that was in each coat. 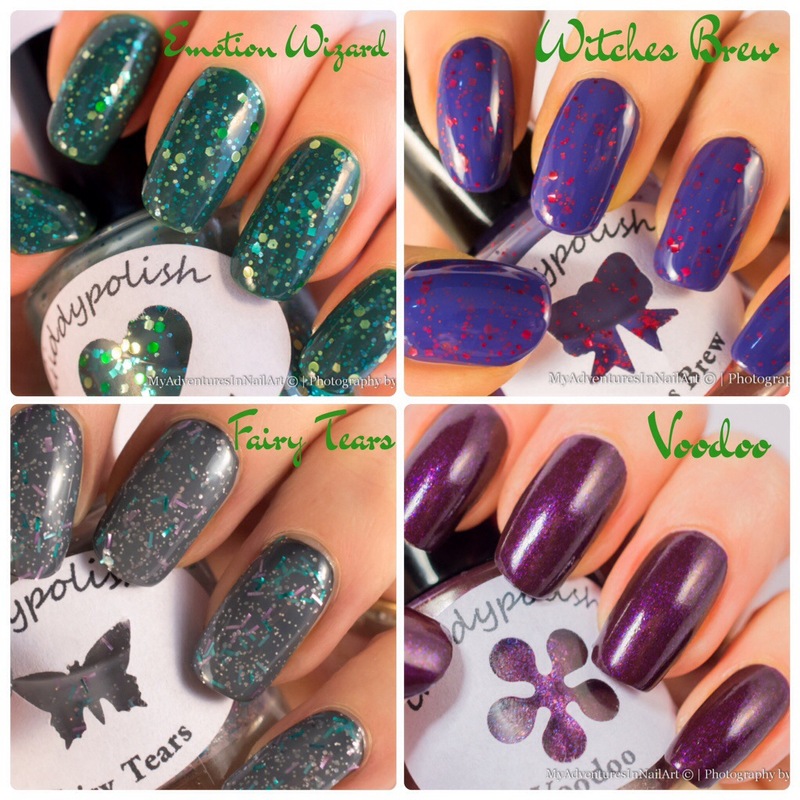 In these pictures I’ve used two coats of Witches Brew and love the smooth finish of the jelly. I have one more Giddy Polish to show you after this. 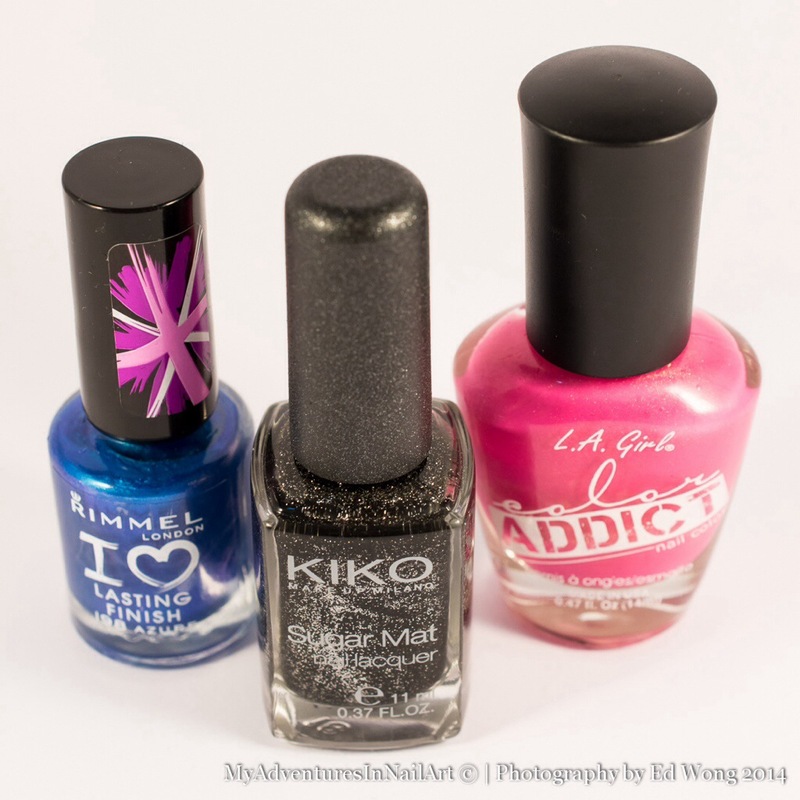 So far I’ve really liked the polishes from this Norwegian indie and hope to try more of their polishes in future. 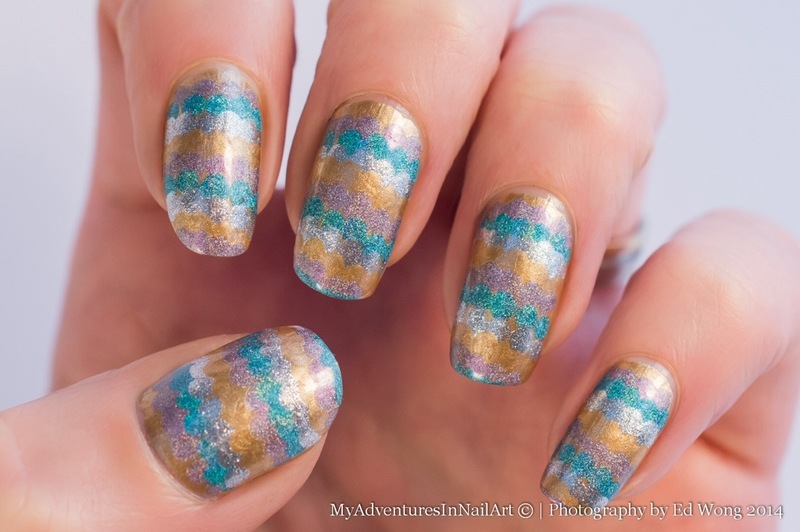 I wanted to use some holographic and metallic polishes for this ruffle as I thought it would be fun. It didn’t quite turn out as I’d hoped and my ruffles are not particularly neat here. It’s been a busy and tiring week for me! I do love the colour combination though, and think these polishes look fantastic together so hopefully that makes up for my lack of skill with the technique this time. I like ruffle manis and always think they’re a fun and relatively simple design, so this won’t be my last ruffle. Next time I’ll try and keep my lines of dots straighter and more evenly spaced! 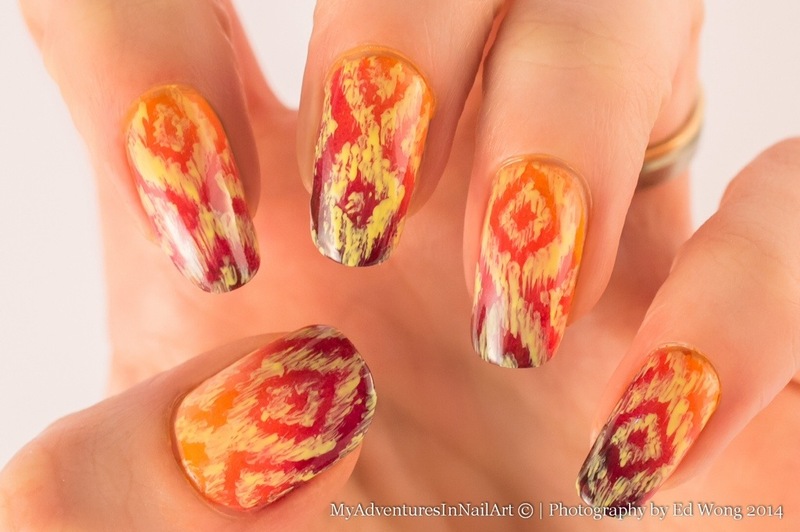 I’ve seen several gorgeous stained glass style manis recently. 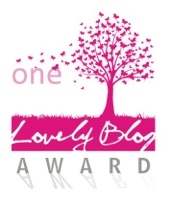 One of my favourites is this one by Hannah of The Dalai Lama’s Nails. I thought I’d give it a try with some sparkly polishes for this week’s Tri Polish Tuesday. I originally started with a much paler blue as the base colour and then painted random triangles and shapes in the purple and green. I ended up deciding that the pale blue didn’t balance well so I filled in all the space with a darker blue. Finally I used a striping brush to paint in the black lines. I thought about putting a border round the whole nail, but had a feeling it might end up looking a bit messy, so I left it as it is. It was fun and easy to do and I liked the bold, bright result. I’ll almost certainly come back to this design and try and improve on it in the future. The colours didn’t seem to come out well in the photos and we took a whole load of indoor and outdoor shots with different lighting to try and get the colours looking right. They look less vibrant in this pic than in real life but all the colours are about the right tone.